The compulsion in camera makers to release a dozen or more cameras at a time is understandable, I guess. Get ’em all out of the way so the PR company isn’t always worrying about this or that release date, embargo time, or what have you. But for your humble blogger, it is something of a trial. 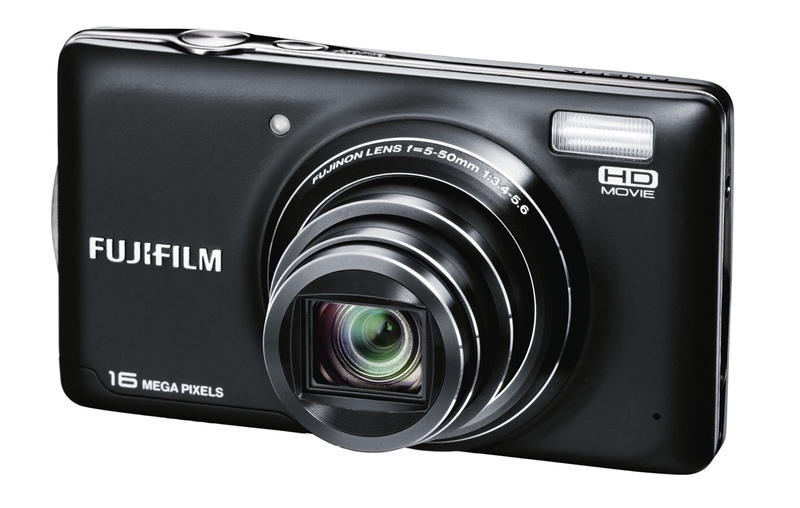 In this case Fujifilm has revealed their CES lineup of point-and-shoots, and there are no less than 19 of them. And that’s not counting the rumored X1 interchangeable-lens camera we are also expecting. Let’s take a little sample of Fuji’s offering. There’s nothing groundbreaking, just so you know, but if you’re in the market for a point and shoot, take a quick look. If you’d like more complete specs and the whole lineup, go to Fuji’s CES page; these are just our highlights. 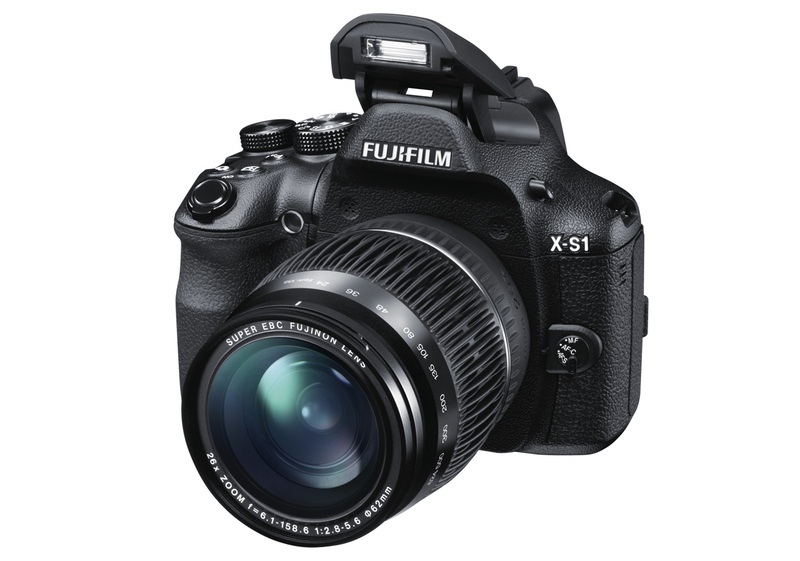 The X-S1 will be making its debut, though as we suspected, it’s a strange device to bear the “premium” X-series moniker we see on the X100 and X10. It’s a DSLR-lookalike that’s actually a superzoom, with 26x (24-624mm equivalent) F/2.8-5.6 zoom and a 2/3″ 12-megapixel sensor. I have a hard time recommending superzooms, and a ton of today’s new cameras are that type of camera. I’m sure it’ll produce great pictures, decent video, and so on, but at $800 you have so many options that this one doesn’t really pop. The F series is their premium point and shoot line. These cameras pack monsters zooms (20x on the F770 and F750, 15x on the F660) and Fuji’s more powerful EXR sensors, which offer a number of specialized shooting modes for low light, multiple exposure, and other situations. The F660 is the cheapest at $280. The F750 gets you the longer zoom, and the F770 adds RAW shooting and GPS features. Of these I’d say the F660 is your best bargain – the extra zoom and GPS don’t strike me as adding $100 worth of value, and at that point you’re getting up to the price of super-nice pocket shooters from Canon and Olympus. 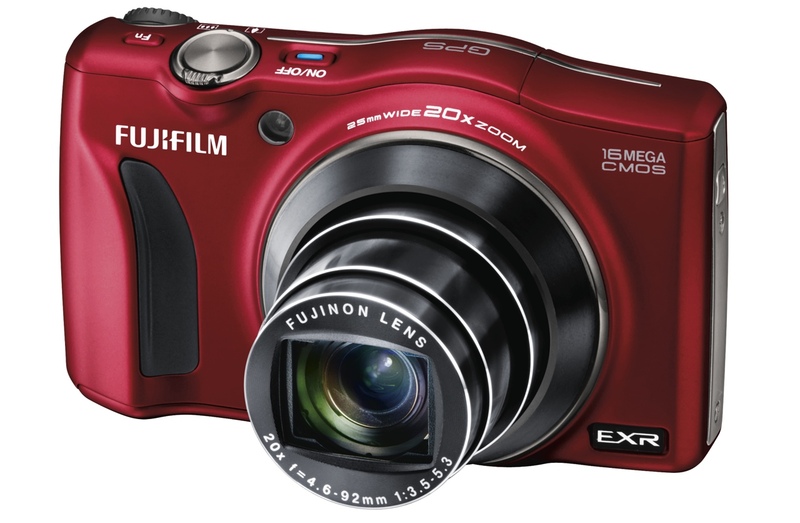 If you don’t feel the need for Fuji’s special EXR sensors, the T series is where you want to look. The T-400 and T-350 (which differ only in megapixels, 16 and 14 respectively) are your basic better-than-budget cameras, with face recognition, 720p shooting, 10x zooms, and 3″ LCDs. Perfectly good choices for a vacation cam or gift for a non-techie who just wants a camera. At $180 and $160, I’d recommend the cheaper T-350 – you’re not going to miss those 2 megapixels, and you can use the extra cash to get a case or tripod. I have to admit that I wasn’t very impressed with the XP10 I reviewed, but that was over a year ago, and the new ones look significantly nicer. Basically you have your $280 XP150 and $250 XP100, both of which are rated for 33ft of water, 6.5ft drops, 14F-degree weather, and are dust- and dirt- resistant. The 150 has GPS, but not the 100. 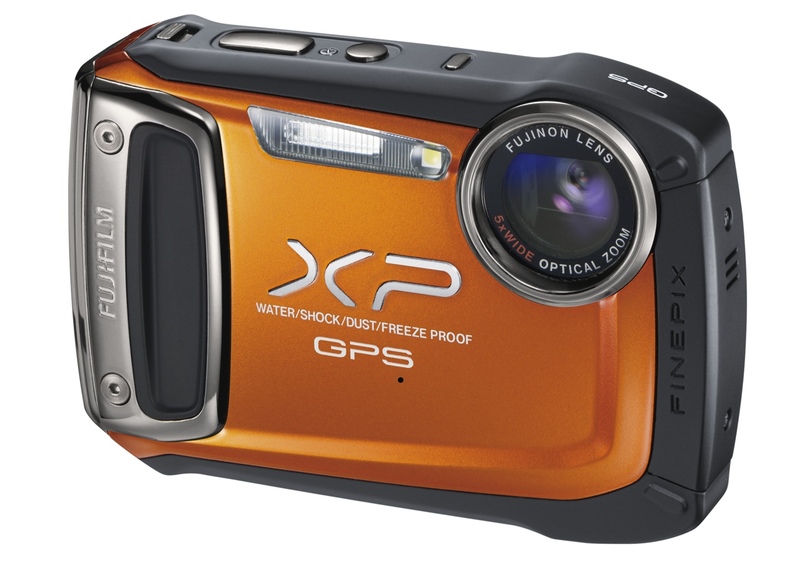 Then there’s the $200 XP50, which is the same camera on the inside but not rated so highly for ruggedness. I wouldn’t presume to recommend one of these over the other without testing, but usually with “rugged” you get what you pay for up to a point, and who wants to worry about whether they’re going to hit their camera’s depth limit when they’re on vacation? There you have it. There are more coming out, mainly superzooms, and you can find them here. We’ll be dropping by Fuji’s booth at CES to give these a feel and see any interesting prototypes they might have. Last year they had an X100 sitting around and didn’t even tell anyone. I mean come on! So we’re definitely going to be heading their way.